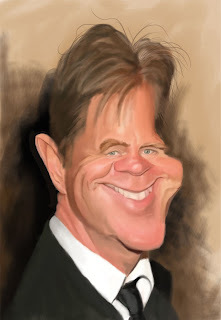 Here is my first attempt at the great actor William H Macy. He has had some awesome roles. Hopefully I'll get around to finishing this. I think you went up a level on this one, very nice!